Welcome to our 3rd IBM PowerAI Meetup that will take place on 27 March from 6-8pm at In5 Tech Dubai Internet City. This is an extremely exciting moment for us as IBM PowerAI has now joined the Watson family as part of IBM’s One AI strategy. Hence, it will be our great opportunity to introduce you to the broader IBM Data Science & AI Portfolio and see how you can leverage the simplicity of Watson with the customization of the PowerAI to create industry-changing cognitive applications. Are you organizing Third IBM PowerAI Meetup - PowerAI Joins Watson Family ! @In5 Tech DIC? 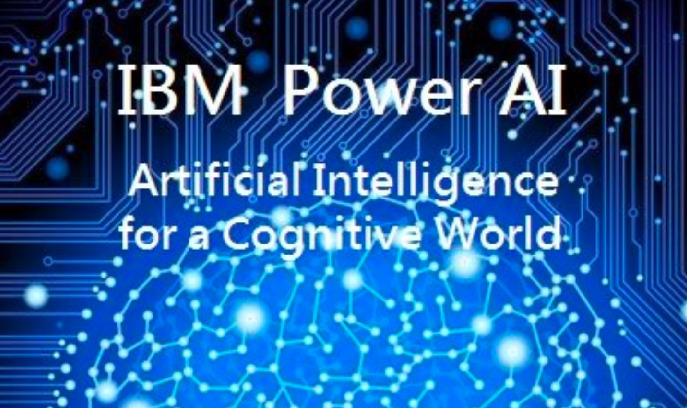 Are you an organizer of Third IBM PowerAI Meetup - PowerAI Joins Watson Family ! @In5 Tech DIC ?